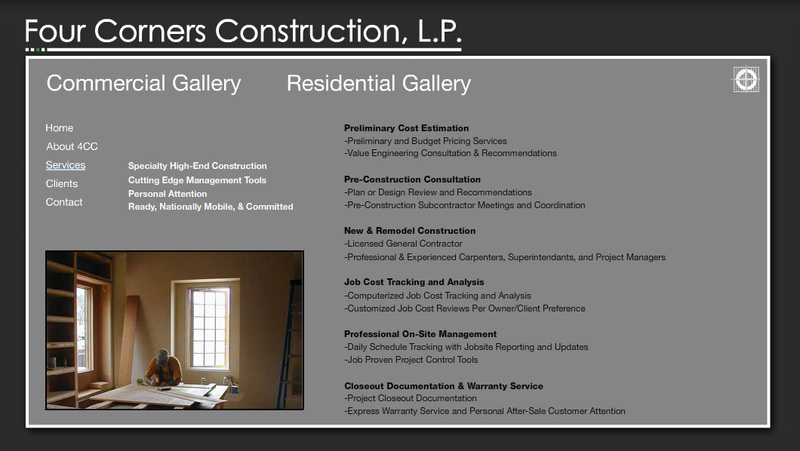 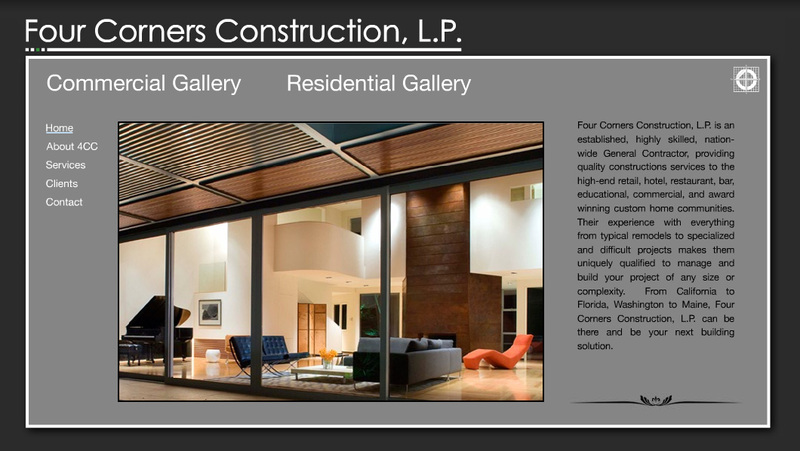 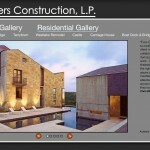 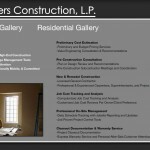 The high-end general contractors at Four Corners Construction were looking for a slick, modern-looking website that was easy for their customers to find, and that quickly presented an impressive presentation of their past work. 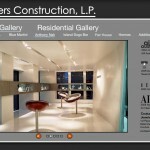 We helped them collect and present content like awards, testimonials, descriptions and photos to show a strong reputation. 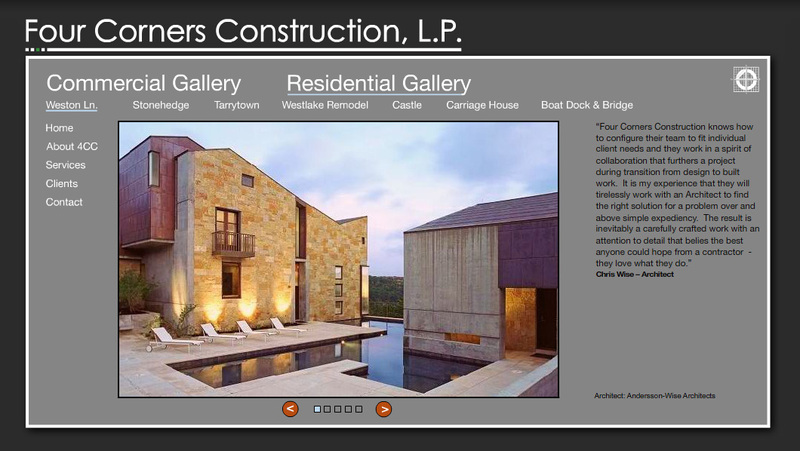 This website design for building contractors had a clean, contemporary layout to appeal to the architecture community and emphasize the builder’s portfolio of photos. 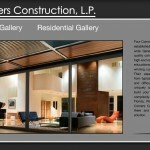 We built this website with Flash to add subtle animations and transitions for explorers of the site. 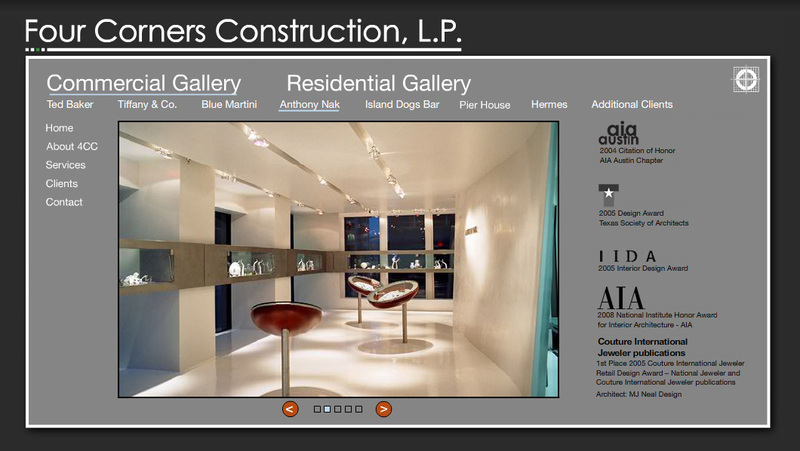 We also search engine optimized the Flash site with a keyword rich homepage and a WordPress blog.